SA ikatlong pagkakataon, muling na-dismiss ang kasong qualified theft na reklamo ni Kris Aquino kay Nicko Falcis II sa Taguig City base sa natanggap niyang resolusyon nitong Martes, Marso 12, 2019. Nauna nang na-dismiss ang parehong kaso sa Makati at Pasig at pumabor naman kay Kris ang resolusyon ng lungsod ng San Juan at Quezon. Ang Manila at Mandaluyong na lang ang wala pang sagot. Pero sa kabilang banda, inirekomenda naman na muling maghain ng kasong estafa at credit-card fraud si Kris ayon sa pinirmahan ni Assistant State Prosecutor Claire Eufracia P. Pagayanan at aprubado naman ni City Prosecutor Vincent L. Villena ng Department of Justice Taguig City. “It is further recommended that the attached Information against Nicardo Falcis II y Madarang for Estafa through Misappropriation and Conversion, as defined and penalized under paragraph 1 (b) of Article 315 of the Revised Penal Code, and Violation of Section 9 (j) of Republic Act No. 8484 be duly approved and filed in court. Base naman sa ipinost na video ni Kris sa kanyang IG account nitong Martes ng gabi, nakipag-meeting siya sa kanyang abogadong si Atty. Nilo T. Divina ng Divina Law. Ang caption ni Kris, ”The Taguig City Fiscal is charging Nicko Falcis in court with Estafa and Credit Card Fraud. I need to point out, sa tamang paraan ang pag post nito- as you can see in my video, we received REGISTERED MAIL here at home today. 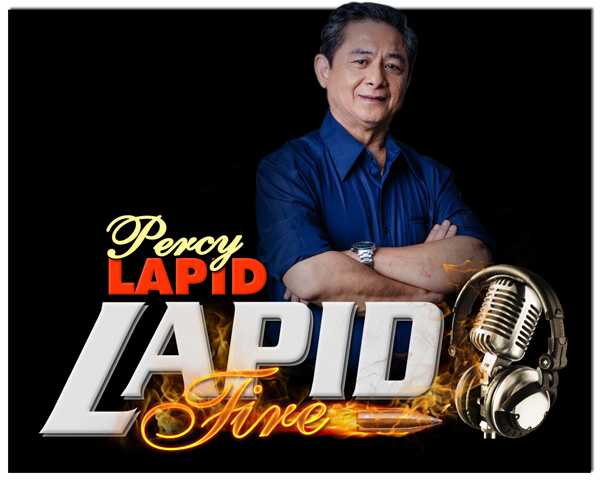 Hindi po isang entertainment portal ang unang naglabas ng balita. “I only personally met Dean Nilo Divina October 17, 2018. In 5 months he has become my rock of strength, an infinite source of reassurance, and most of all, he has treated me with so much compassion. Naramdaman ko, para sa kanya, at sa legal team he formed for me, hindi ako kliyente lang, pinahalagahan nila ang puso ko- they have treated me as a REAL person not just someone who is a client. Ang nilalaman naman ng official statement ng Divina Law, ”The Taguig Prosecutor issued a Resolution finding probable cause to charge Nicko Falcis with the crimes of Estafa through Misappropriation and Conversion and violation of Access Devices Regulation Act. “The Taguig-OCP found the statements of Ms. Kris Aquino as credible and the evidence she adduced as sufficient to establish a prima facie case that Nicko Falcis misappropriated and converted the corporate credit card entrusted to him for his own personal expenses. “The truth has finally come out and we are hopeful that all the other cases filed against Nicko Falcis will reach the courts and he will be held accountable for his crimes. “Ms. 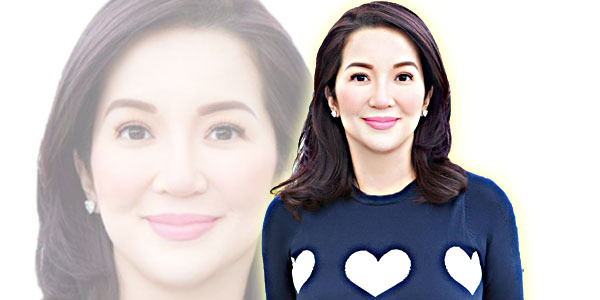 Kris Aquino continues to believe in our judicial system. “Truth will always be truth, regardless of lack of under­standing, black propa­ganda, or disbelief. Madaling araw naman kahapon ay nag-post si Kris ng, ‘I don’t have to attend every argument I’m invited to.’ Ang caption ay, ”The tactics meant to provoke me taught me patience & the POWER of strategic silence #divinejustice.